Flatmattersonline - Joris Bretagnolles wins Astrolabe 2018! The annual Astrolabe went down in Northern France this past weekend. 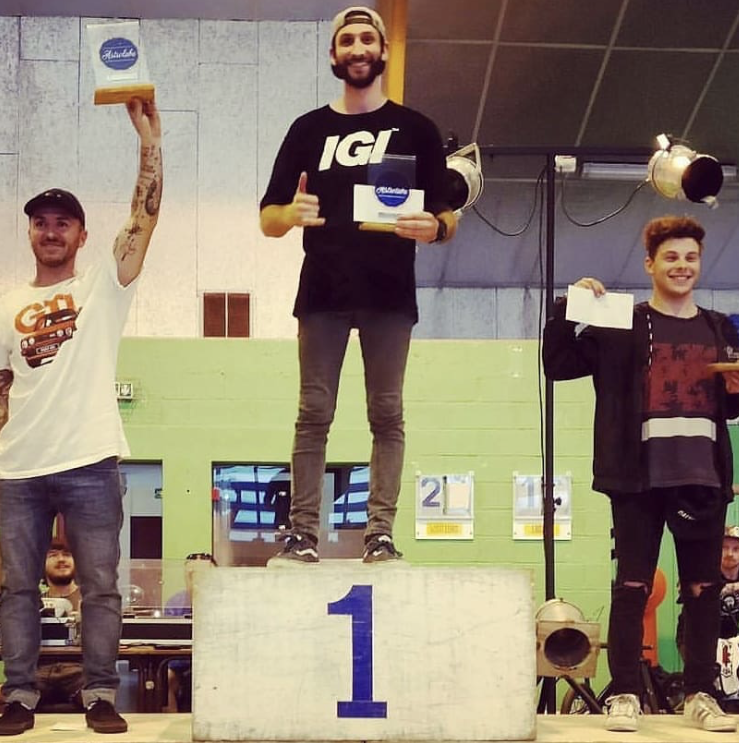 Congratulations to back wheel slayer, Joris Bretagnolles who took the win followed by Alex Jumelin who took his flatland school to the event and pretty much cleared house in all the other classes. Third place went to young ripper, Gurvan Le Bloch. Hopefully there will be some run footage soon!